It’s been a jarring week for the Donald Trump campaign, one featuring two staff shake-ups, a very un-Trumpian shift in tone, and a surprise visit to flood ravaged Baton Rouge. It all points to a new chapter for the campaign, but it’s not clear what story Trump is writing. Is this the part where he purges the last person who could tell him “no,” installs a fringe super-fan in his place and then flies off the handle? Or is it the section where he dumps a controversial aide because he distracted from a coming push for a more mainstream campaign? For a campaign that’s long suffered from a multiple personality disorder while feuding staff and the volatile candidate compete for control of its message, there’s no simple answer. 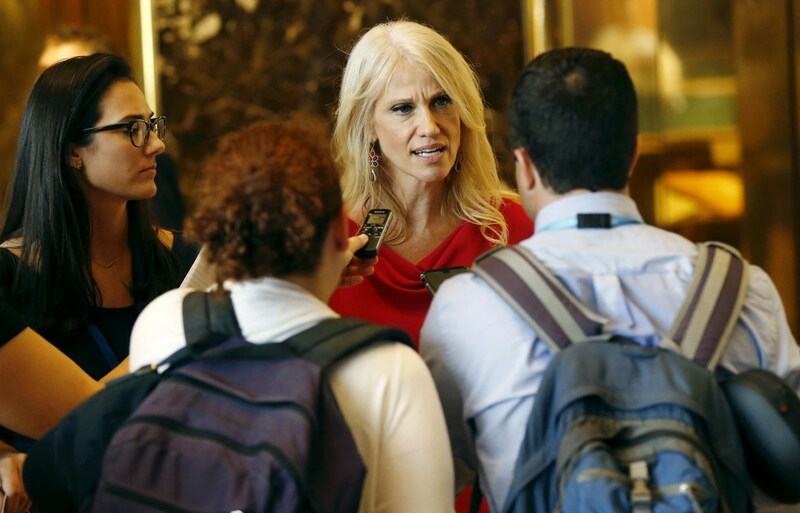 Here's where things stand as of Friday afternoon: On Wednesday, the campaign announced Breitbart president Steve Bannon and pollster Kellyanne Conway were taking senior positions, a move that appeared to push top aide Paul Manafort -- who himself had replaced former campaign manager Corey Lewandowski -- to the sidelines. Bannon’s Breitbart is a cauldron of outrageous pro-Trump agitprop while Manafort was known for his efforts to rein in the candidate. 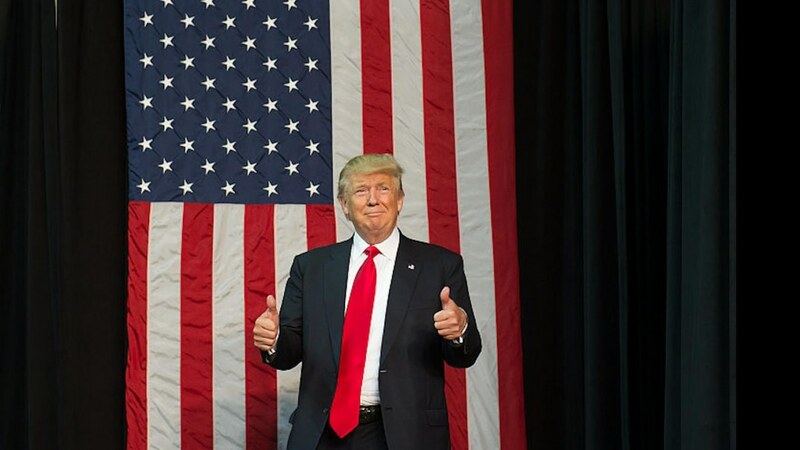 This contrast prompted immediate speculation within his campaign and from outside observers that Trump had committed to the chaotic and vengeful approach he’d relied on the last year. Instead, Trump delivered one of the most tightly scripted speeches of his campaign on Thursday in North Carolina. That speech included a highly uncharacteristic passage in which Trump expressed “regret” for unnamed comments that had “caused personal pain.” The language was vague and fell well short of an apology, but it was still unlike anything Trump had said before and drew praise from some regular critics in the press. 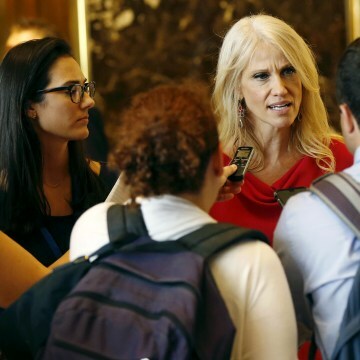 Was it the experienced Conway’s calming influence? 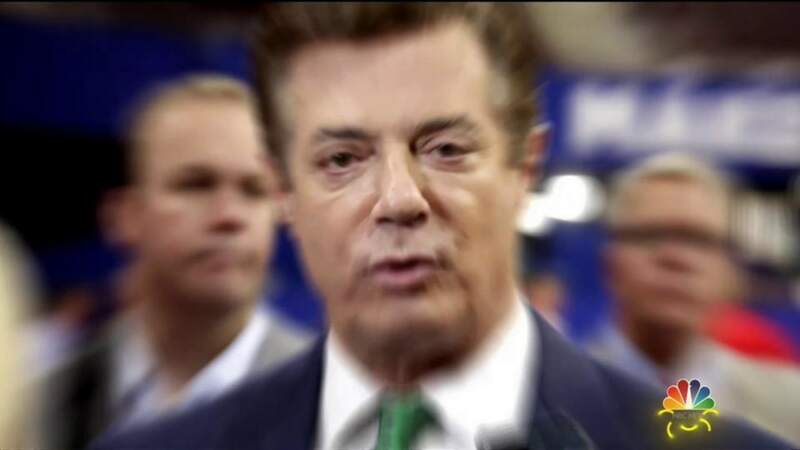 Was Manafort finally breaking through? Or maybe it was a “Nixon goes to China” moment for Bannon, who some associates insist is cannier than his GOP critics fear? Related: Who Was Donald Trump Apologizing to? 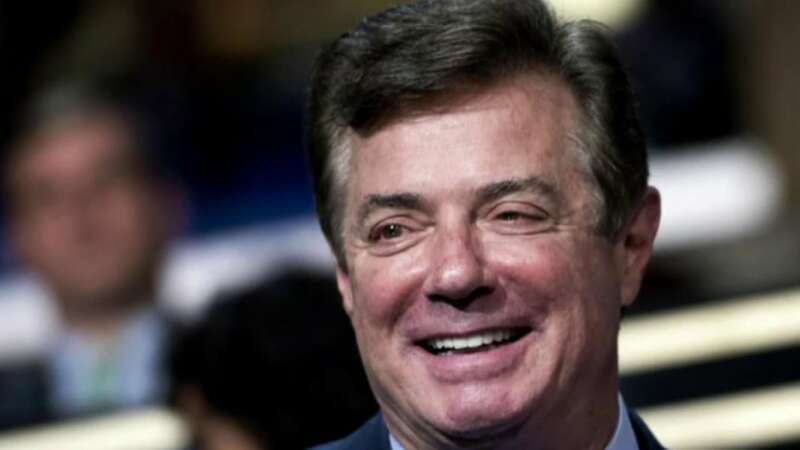 The next day, the campaign announced that Manafort -- despite insistences from Wednesday that he’d still play a significant role -- had resigned, adding more intrigue to the story. The response around the campaign to Manafort’s exit fit the usual split-personality template: “Greatest Day EVER,” one campaign aide texted upon hearing of Manafort’s resignation. At the same time, a Manafort ally groused to NBC News that Trump was “running against everybody” and ominously predicted the “bottom’s gonna fall out” of his campaign after his latest move. Adding to the confusion over how to interpret the Manfort news is that it wasn’t 100% clear why he left. On the one hand, a source within the campaign described an “adversarial” relationship between the campaign chair and Trump, who resented Manafort’s efforts to tone down his more provocative impulses and questioned Manafort’s work ethic. Even before the latest shakeup, Trump had downgraded his role. "I don't know what he was in charge of," the source said. On the other hand, Manafort was facing a slew of stories digging into his prior work for a pro-Putin leader in Ukraine, which in turn shined a brighter spotlight on Trump’s own history of praise for the Russian dictator. While hardly a bad reason to drop a senior staffer, this explanation would say a lot less about the direction Trump plans to take his candidacy. “My father just didn’t want to have the distraction looming over the campaign,” Eric Trump said, seemingly alluding to the Ukraine news, on Fox News when asked about Manafort’s departure. According to another source with knowledge of Trump’s decision, the candidate was upset reading negative headlines about Manafort’s foreign dealings, but it wasn’t a decisive blow. They had grown apart for some time as Hillary Clinton gained in the polls and Manafort’s style continued to rub Trump the wrong way. Manfort himself was concerned the gathering clouds around his past work were "getting in the way" according to a source familiar with his thinking. With the campaign coming off a relatively on-message week in which Trump was "finally listening" to outside advice, he decided it was too dangerous to risk throwing things off course and left of his own accord. The big question then, is what Trump does going forward. Over and over again, the campaign has promised a “pivot” to a more substantive and disciplined campaign that would put Clinton on defense with cutting attacks. Over and over, Trump has crashed the campaign into a ditch immediately afterwards with ugly statements or unnecessary grudges. Right off the bat he faces a test. It’s one thing for Trump to speak of ambiguous instances of “regret,” it’s another to face questions about the individual insults and false statements he’s made over the last 14 months. In the last few weeks alone, he’s gone on tirades against John McCain’s dedication to veterans (he later walked it back), defended his year-old musings on which orifice Megyn Kelly’s “blood” flowed through, and again linked Senator Ted Cruz’s father to the Kennedy assassination, among other lowlights. Is it in his nature to back down when pressed for specifics on these incidents? Asked by ABC’s Tom Llamas whether Thursday’s “regret” speech represented a true apology, the candidate sounded an ambiguous note the next day. "They have to take it as they see it,” Trump said. NBC News' Hallie Jackson contributed to this story.